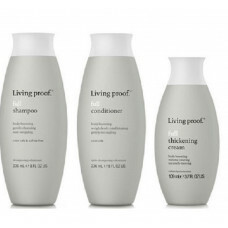 Living Proof "Full" Shampoo, Conditioner & Thickening Cream 1 x 236ml .. 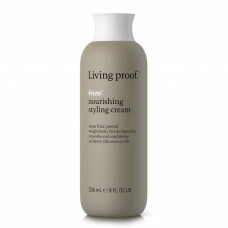 Living Proof 236ml No Frizz Nourishing Styling Cream (236ml) .. Living Proof No Frizz Shampoo & Conditioner Salon Set (1000ml Each Bott.. 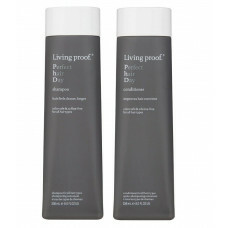 Living Proof No Frizz Shampoo & Conditioner Set (236ml Each Bottle) "N.. 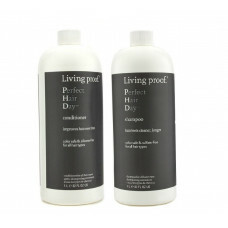 Living Proof Perfect Hair Day (PHD) Shampoo & Conditioner Salon Set 1 .. 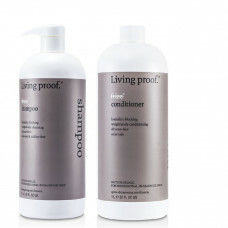 Living Proof Perfect Hair Day (PHD) Shampoo & Conditioner Set Living P.. 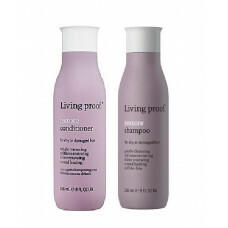 Living Proof Restore Shampoo & Conditioner 236ml Set Living Proof "Res..